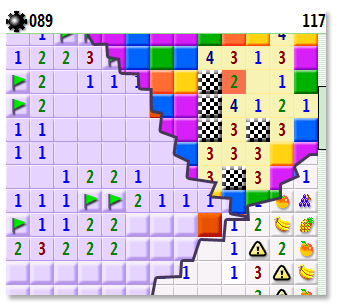 This is one of the best Minesweeper game available under Smartphone and Pocket PC. Go hunting mines, fruit worms and aliens in colored backgrounds and amazing environments. Three difficulty level and four different themes are waiting for you on this excellent minesweeper!